A Very Special Degree For Clergy. 10 courses. Completed in as little as 11 months. Take the best practices of secular management and businesses and apply them to your church, diocesan and parish life. Tackle budgeting to strategic planning, managing human resources and fundraising. 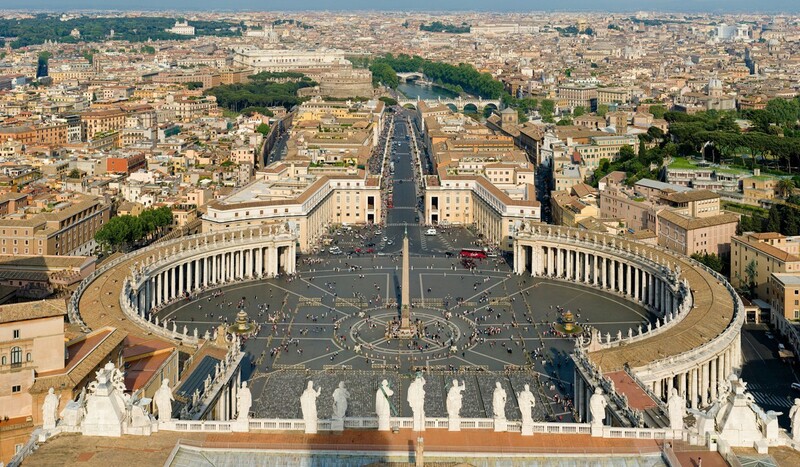 Includes a one-week intensive study session at The Catholic Univeristy campus in Washington, DC. The Master of Science in Ecclesial Administration and Management is a professional degree that prepares clergy for effective and efficient parish and diocesan leadership. 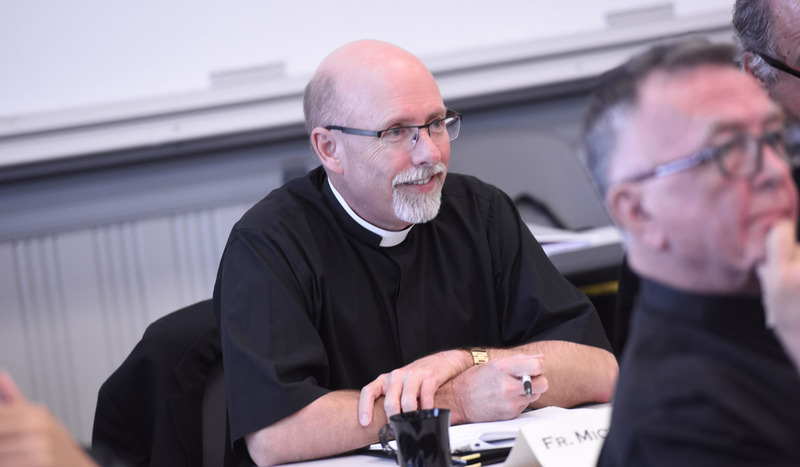 The 30-credit Master of Science in Ecclesial Administration and Management (MEAM) degree consists in a one-week on-campus intensive immersion session and the balance of the coursework online. Course content emphasizes various aspects of fundraising, the transparent management of financial resources, the organization and management of employees, and effective communication strategies with the dual aims of promoting faithful stewardship and fostering growth through evangelization. "Sincere commendations on the program and be assured of my prayers." The program’s goal is to take inspiration from the proven best practices established in the secular business environment and assist the clergy and key figures in parishes, dioceses and religious orders to manage day-to-day administrative responsibilities and to best respond to particular challenges and difficulties that might arise. We offer the tools needed to support those responsible for serving the primary activity of the Church. The program recognizes the “managerial” role of the priest as implicit in his vocational responsibilities and seeks to introduce new approaches and methodologies, new managerial and organizational techniques, for identifying, solving and even preventing crises, as well as reflects on the place of the priest’s managerial responsibilities within his call as to live as shepherd and servant. For priority consideration and to learn more about the MEAM Program at Catholic University please use the form below.